Ibiza Christmas Carols are a welcome opportunity to come together in celebrating our Christmas traditions. 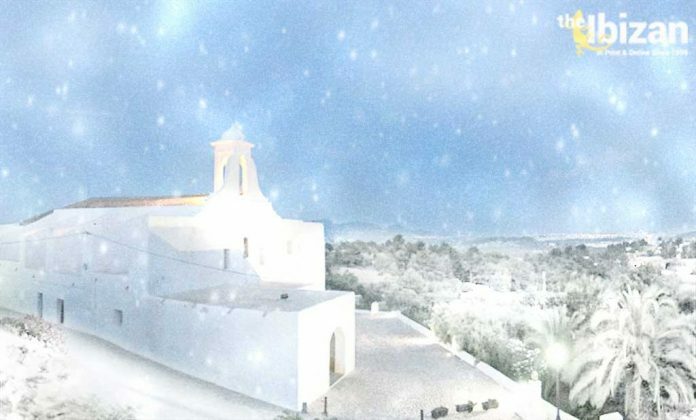 The English Speaking Church of Ibiza and Formentera have published details of their seasonal services for 2018. Here we have their services and events, plus information on changes in the Church. Contact information at the foot of the article. RC Church, Sant Rafel, 10:30a.m. Followed by Refreshments and Cake & Produce Sale in the Cloisters. This will be the last service of our Vicar – see below. Wednesday 5th December Age Concern Christmas Lunch. At Es Jardins de Fruitera, Santa Gertrudis. The Christmas Carol service of December 2nd will be our current vicar’s last in Ibiza. The Reverend Dr Peter Pimentel is retiring at the end of the year, and will be returning to the U.K.